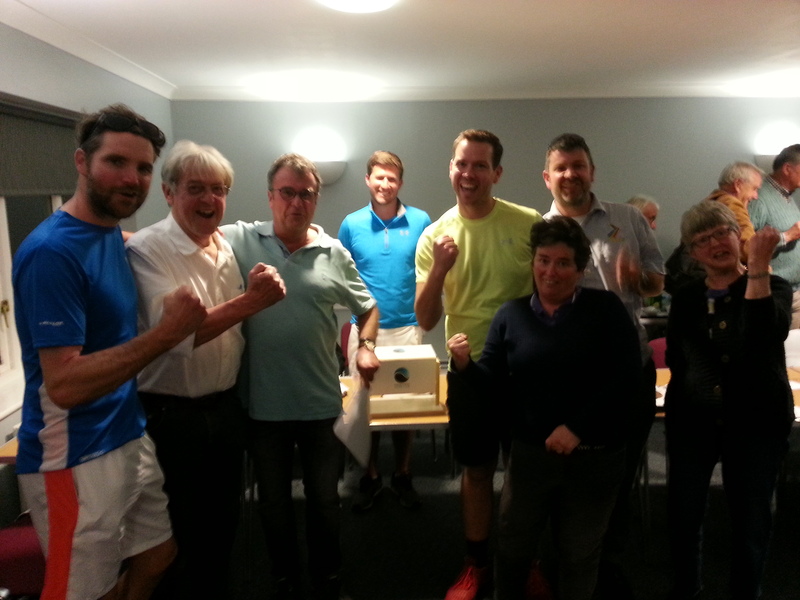 The club held its draw for the 16 pairs of Wimbledon tickets allocated to the club this year after the FTC AGM at the Fishbourne Centre on 18 April. The numbers were pulled out of the barrel by Generation Tennis’s Alex Bone, and many of the winners were in the room to hear the good news. Here are all the lucky winners. Any tickets not accepted will in the first instance be redrawn for FTC members.